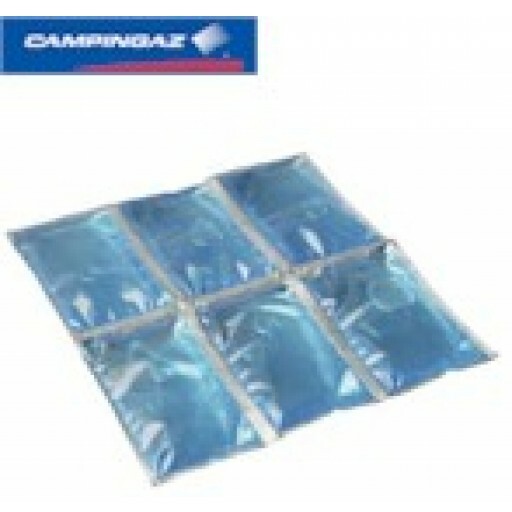 A new flexible freez'pack that can be wrapped around the contents of a cool box and helps maximize space. 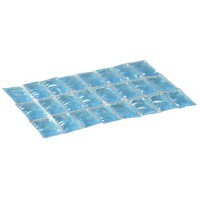 The reflective material helps optimize the insulation performance. 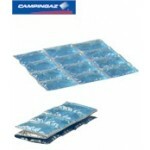 Ideal for use in coolers, first aid or physiotherapy (and camping presumably). 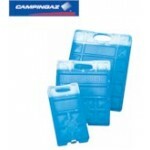 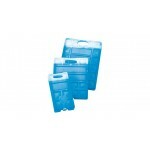 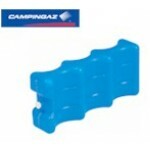 Campingaz Flexi Freez'Pack S .